journey of experimentation and pizza oven development. showcase our pizza ovens and share our delicious pizza creations with everyone. bringing our brand to people in ever changing locations. 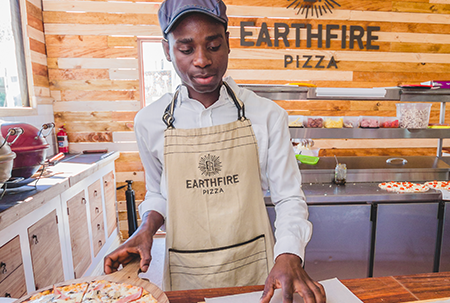 We are happy to announce that you can eat an Earthfire pizza every weekend of the year!! 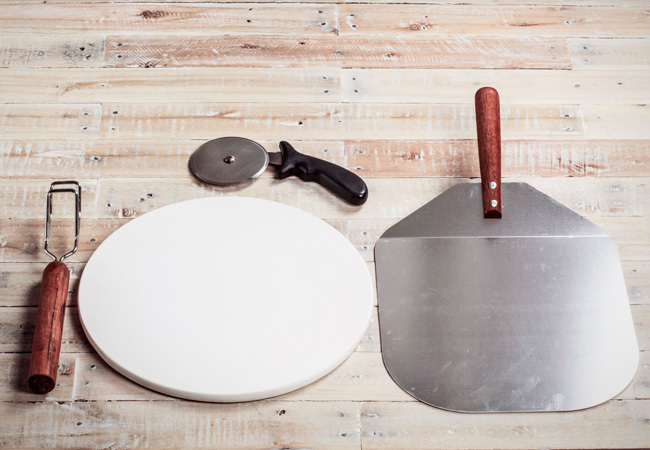 This handmade ceramic pizza oven with its stylish design, allows you to experience authentic wood fired pizzas within the comfort of your home… Make a pizza in 3 minutes that tastes better than restaurant pizza! 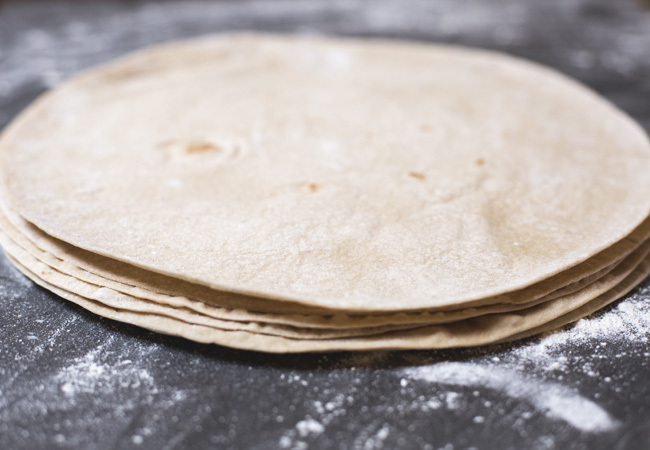 We offer a range of accessories to complement your pizza experience. 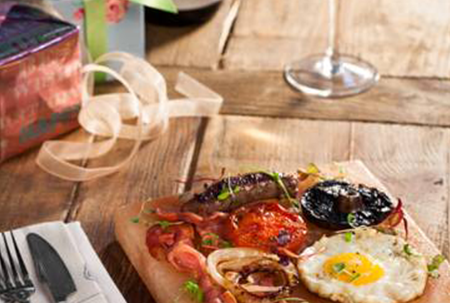 One of our best sellers includes a NilTherm™ pizza stone that can be used directly on an open flame or element..
Our pizzas are well known for their light crispy bases, their fresh colourful toppings and mouth-watering combinations. 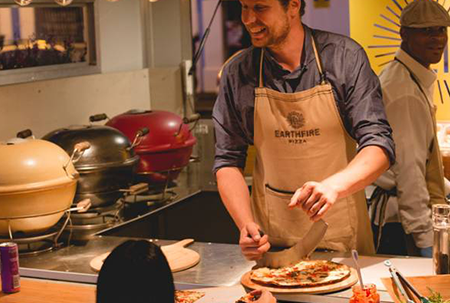 Make your very own Earthfire Pizza @ home!! Amazing product, will turn anyone's backyard into the best pizza spot in town! 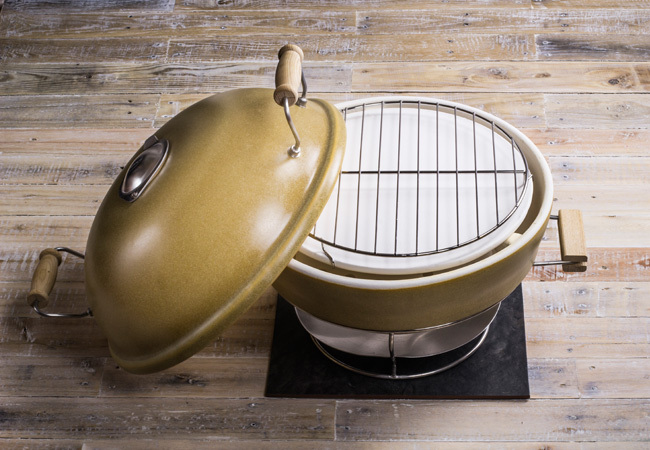 Earth Fire Pizza Ovens are Compact, Easy to use and they make super yummy pizzas! CHEF CRAIG CORMACK – would lay his head on a block…. OF SALT!